1 in 50 children has OCD (Obsessive-Compulsive Disorder), in the United States. 20 years ago it was thought of to be a very rare disorder. OCD is a common neuropsychiatric disorder that is one of the most treatable ones. To be diagnosed with OCD you must have disabling obsessions, compulsions, or both. That’s a half a million children in the US alone — roughly the same amount who have juvenile diabetes. OCD can be a debilitating disorder, but there is treatments that can help. Unfortunately, it can take up to 14–17 years from the first onset of symptoms for people to get access to effective treatment, due to obstacles such as stigma and a lack of awareness about mental health, and OCD in particular. A lot of people have worries, doubts, or superstitions. A diagnosis of OCD is made when you do things excessively like washing your hands for hours. Obsessions are recurring and persistent ideas, thoughts impulses, or images. The thoughts, impulses, or images are not simply excessive worries about real-life problems. The dictionary definition of obsession is Compulsive preoccupation with a fixed idea or an unwanted feeling or emotion, often accompanied by symptoms of anxiety. Or, a compulsive, often unreasonable idea or emotion. Some common obsessions are: fear of dirt or germs, imagining losing control or aggressive urges, or imagining the loss of loved ones. Are things that people do or acts that perform in their head. These are repetitive and senseless. Repetitive behaviors are mental acts that the person feels driven to perform. The behaviors or mental acts are aimed at preventing or reducing distress or preventing some dreaded event or situation. The dictionary definition of compulsion is: an irresistible impulse to act, regardless of the rationality of the motivation. Or, an act or acts performed in response to such an impulse. Some common compulsions are: repeatedly washing hands until they are raw, touching an object a certain amount of times, checking to see if doors are locked or the stove is off, or counting objects to make sure they’re all still there. OCD can start at any time. Someone with OCD could be as young as preschool or sometimes a teenager. Studies have found that it takes about 17 years from the first sign of OCD for a person to receive appropriate treatment. Many people will not be diagnosed because they keep it a secret or lack knowledge about the disorder. Others may not be able to get treatment for various reasons. OCD can be a highly debilitating illness. However, if you are a sufferer of this anxiety based illness then you will be happy to hear that there are a lot of different treatments for OCD that you could look into. First of all, you should consider the counseling option. This is something that many people will want to avoid when it comes to treatments for OCD. However, it is important to remember that you need to get to the cause of the problem before you can even think about treating the illness itself. Exposure and ritual prevention involves two essential components: 1) exposure, and 2) ritual prevention. Exposure involves intentionally confronting situations that you know are likely to increase your fear and anxiety. 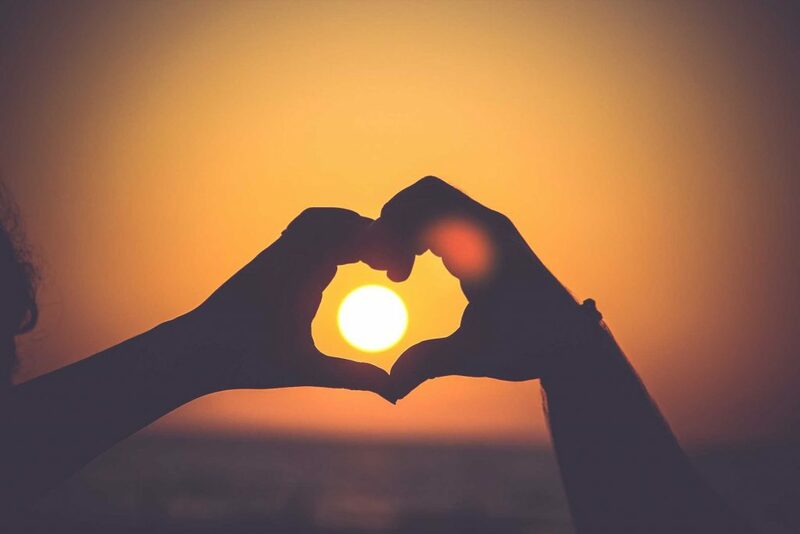 Ritual prevention involves choosing to sit with your anxiety (without resisting it) and letting go of the unhelpful strategies (rituals) that are maintaining the cycle. When you do this, you will naturally feel more anxious at first. However, with time, repetition, and practice, your fear will decrease. Because fear is what maintains your symptoms and causes your attention to lock onto your physiology, decreases in fear will lead to decreases in your symptoms. OCD Austin. 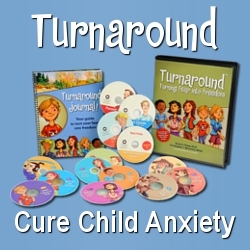 We Want to Give You Answers, Direction & Tools to Handle Your Personal Challenges & Battles with Your Specific Issues: Anxiety Disorders, Stress Management, Severe Worry, Anxiety Panic Disorder, Fear, Specific Phobias, Generalized Anxiety Disorder (GAD), Social Phobia (Social Anxiety Disorder), Panic Disorder & Attacks, Post- Traumatic Stress Disorder, OCD-Obsessive Compulsive Disorders & Those Uncontrolled Focuses, Actions, Feelings & Thoughts. Facebook. Twitter. If you are looking for treatments for ocd and you have already tried the counseling option then there are still plenty of other things that you can try. One thing that has proven to be very successful is cognitive behavioral therapy and exposure therapy. These two different types of therapies can be very stressful for the patient, but they have proven to be very effective when it comes to treating things like ocd and other anxiety disorders. This could be something that you could consider as an option for you. Again, if this is not something that you would like to do then there are still many other treatments for ocd that you can explore. One of the most common treatments for ocd is medication. There are several anti-depressants out there at the moment that also have calming properties when used for treating anxiety disorders and ocd. However, it is very important to remember that you need to figure out the underlying thoughts that are causing your obsessive compulsive behavior. This is very important because although medication may help with the symptoms, you are not dealing with the underlying issue that is causing them. However, medication is an option that could be considered. If you are not interested in any of these treatments for OCD then there is one final thing that you can consider, and that is an alternative therapy. There are many alternative therapies out there that have actually proven to be highly effective when it comes to treating things like OCD and anxiety disorders. However, it all depends on the person in question. When it comes to disorders like these it is very important that you treat it as a trial and error process where treatment is concerned. Everybody is different, and what may work for one person may not work for another. 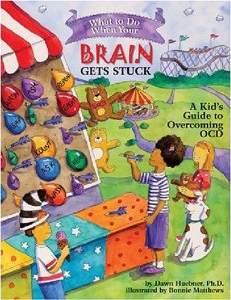 Each year, kids across the United States seek out ways in which to treat their debilitating OCD symptoms. While almost everyone in the childhood human population experiences some type of obsessive-compulsive traits, for those with true OCD complications, activities of daily living can be challenging. With a balance of medications and therapy, many OCD adults can recognize when their behaviors are complicating their lives and find ways in which to effectively put the OCD behavior under control. If your child is living with OCD, and you find that medications and therapy are not effective at alleviating their symptoms and associated OCD behaviors, it may be time to consider other forms of treatment. In some mental health clinics, the use of deep brain stimulation is now being considered as a tertiary level of care for OCD patients. While deep brains stimulation may sound like a new treatment option for mental health, the fact is, many adults have used DBS for major depression, Parkinson’s disease, and even in the treatment of bipolar disorder. How does deep brain stimulation work to alleviate Kid’s OCD behaviors? Many psychiatrists believe that OCD behaviors are triggered by activities within the brain that compromise a combination of chemical imbalance with neurological flow from neuron to neuron. While prescription medications are effective at rebalancing the chemicals in the brain, even alleviating impulsivity, there are many adults who need an intervention on the neurons that are more direct than behavior retaining therapy can provide.